Real Estate Appraisal - home appraisal - appraiser - real estate appraiser - residential appraisals - Louisville, KY - Conlon Appraisal Co.
We have a proven track record of reducing lenders time, efforts and costs in managing the appraisal process. 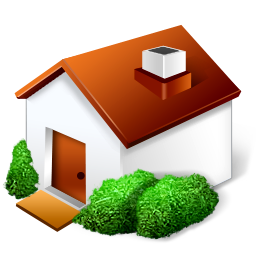 We specialize in high quality residential appraisals completed in a courteous and timely manner. We contact the borrower within 12 hours of receiving your order to schedule an appointment. Most appraisals are delivered within two days after inspection. We offer on-line ordering, automatic status reports and "EDI capable" delivery. Our fees are highly competitive and we offer many payment options. We are authorized to do FHA appraisals. Copyright © 2019 Conlon Appraisal Co.